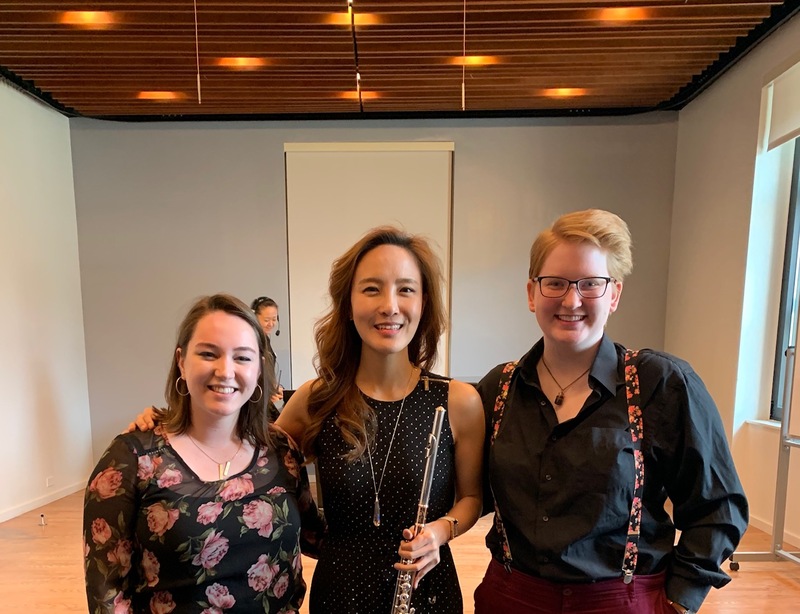 [Editor’s note: Most Flute Journal readers will be aware of Korean flutist Jasmine Choi whose performances and recordings have been charming and thrilling audiences world-wide since she burst on the scene in 2008. She is currently embarked on an extensive tour during which we will catching up with her for an interview. Watch this space for that to appear. Fauré Violin Sonata in A Major transcription. 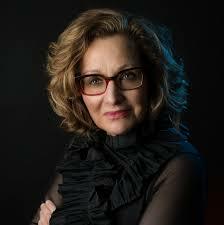 The class was introduced by Linda Chesis, Professor of Flute and Chair of the Woodwind Department at the Manhattan School of Music, who expressed how excited we all were to have her as a guest artist. 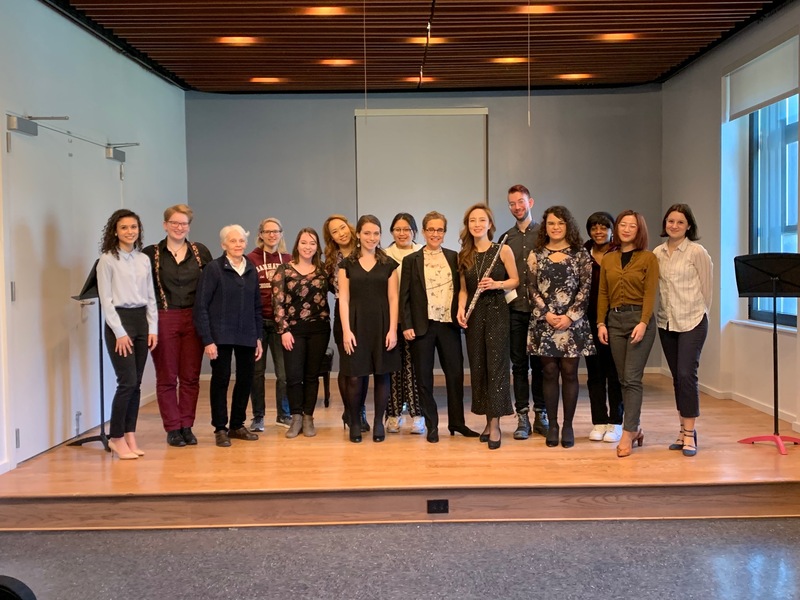 The audience was filled by Manhattan School of Music students from a variety of instrumental departments, and was also accompanied by a generous presence of flutists from all over the New York City community. This review and accompanying photographs were taken by Francesca Leo and Megan Trach, members of Linda Chesis’s flute studio at the Manhattan School of Music. MSM brings in a wide assortment of internationally renowned soloists, pedagogues, and orchestral musicians each year, and Jasmine Choi was no exception to this level of prestige. Prior to Jasmine, this year’s guest artist roster at MSM has included Sir James Galway, Karl-Heinz Schutz and Gergely Ittzes. One of the first things that Jasmine mentioned before she began the class was that she wanted to create an interactive and friendly learning environment for all participants, and that she encouraged audience members to ask questions throughout. This statement spoke volumes about her humble and genuine character and her deep love of music as a shared bond between musicians. Some of the most interesting parts of the class included her discussions about her approach on vibrato, articulation, and stage presence. Ms. Choi believes that flutists should be able to demonstrate a wide range of depths and speeds of vibrato throughout their playing, and that the vibrato should always vary, based on the style of the repertoire. She also advised us that often flutists are the only ones holding themselves back, as we are the only ones who can create tension in our playing and also the only ones that hold the key to making it disappear. This can lead to our vibrato cutting into our sound if we do not know how to manage it properly. She advised us to practice vibrato very slowly, beginning on a middle A and first producing 4 circles of vibrato within one beat, then three, and then slowly decreasing until you are only producing one “circle” per beat. Supporting the vibrato when it is much slower is also essential, and we are also training ourselves how to become better masters of our air by doing these exercises. Ms. Choi also gave advice on breathing. She advised the performer to imagine she is yawning while taking a breath to open the throat and eliminate tension, making the breathing less audible. She explained that there is also a relationship between between breathing and posture, as having good posture opens up one’s chest and diaphragm and makes it easier to take a full breath. To play the flute, it is important to begin with good posture first, and then bring the flute to you without compromising your posture. 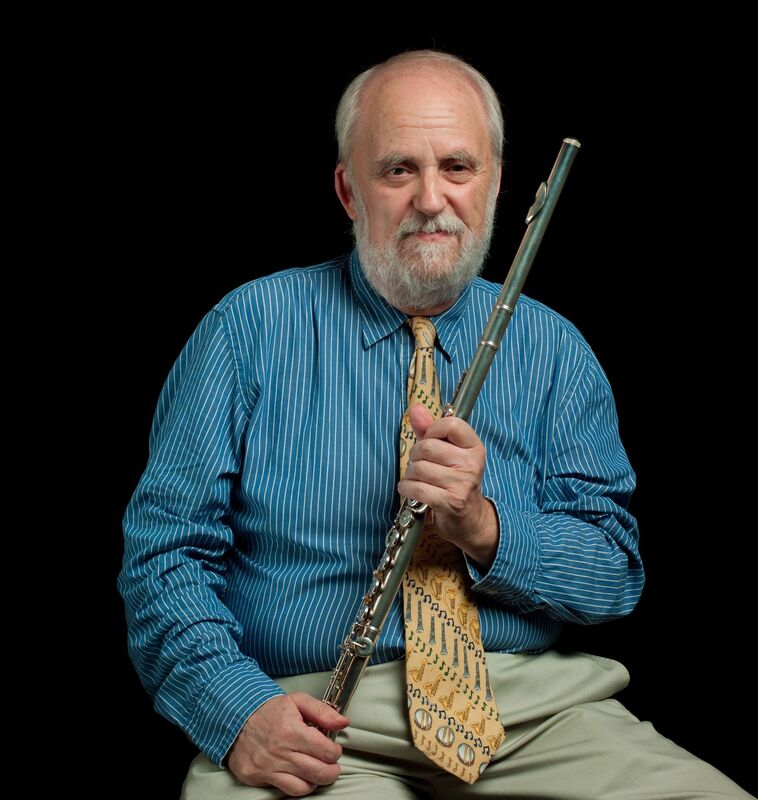 The combination of good posture and breathing will also help the flutist play with better support and keep the intonation consistent through the end of each phrase. Ms. Choi also talked about the importance of the mood and tone in the repertoire, specifically about the ‘color’ that one produces in each unique piece. To do this, one must change certain things about the embouchure or the articulation.She talked about how the first movement of the Otaka Concerto should sound like various shades of green, while the next should sound like a totally different color. She also discussed how the performer could change her articulation to help facilitate the change in mood. It is important to practice different types of tonguing, focusing on the difference in syllables between “tu-ku-tu-ku” and “du-gu-du-gu” and realizing that ‘shorter’ tonguing does not mean using more tongue, it means using lighter tongue. 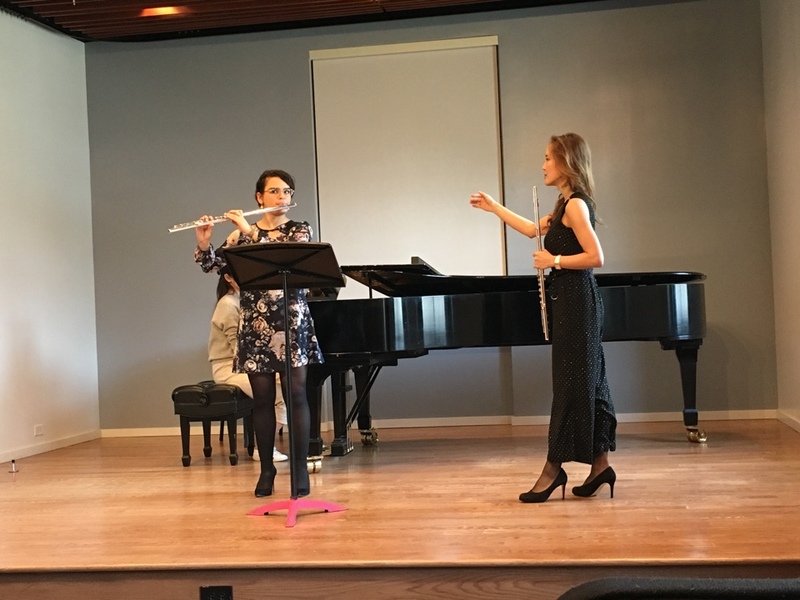 Ms. Choi also emphasized that that the piece should not fit to the performer, the performer should act as a chameleon and be able to shift their playing style to fit each piece. Francesca Leo is an award-winning New York City-based flutist. 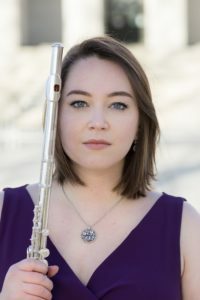 She holds a Bachelor’s degree from Bowling Green State University, and is pursuing a master’s degree in Classical Flute Performance at the Manhattan School of Music. Her primary instructors include Linda Chesis, Conor Nelson and Jeffrey Zook. She has launched her performance career with appearances at renowned venues, university campuses and music festivals across the US and Europe. Francesca is a board member of the National Flute Association Performance Health Care Committee and the founder of www.playingwithoutpain.com. An advocate of new music, she has also played electric and acoustic guitar in both jazz and rock ensembles. Megan Trach is a junior at Barnard College of Columbia University, where she studies with Linda Chesis through Barnard’s lesson exchange program with Manhattan School of Music. She studied with Jim Walker throughout high school and continues to do so. 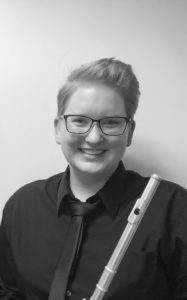 She is principal flute in the Columbia University Orchestra and has played in several pits on and off campus (highlights include Magic Flute, Camelot, and Spelling Bee, and conducting Spring Awakening on one day’s notice). She has attended the Sewanee, Marrowstone, and Prague Summer Nights Music Festivals and is a National YoungArts winner on Classical Piccolo.